Need a question answered? Have an idea for a future episode? Want to share a comment? 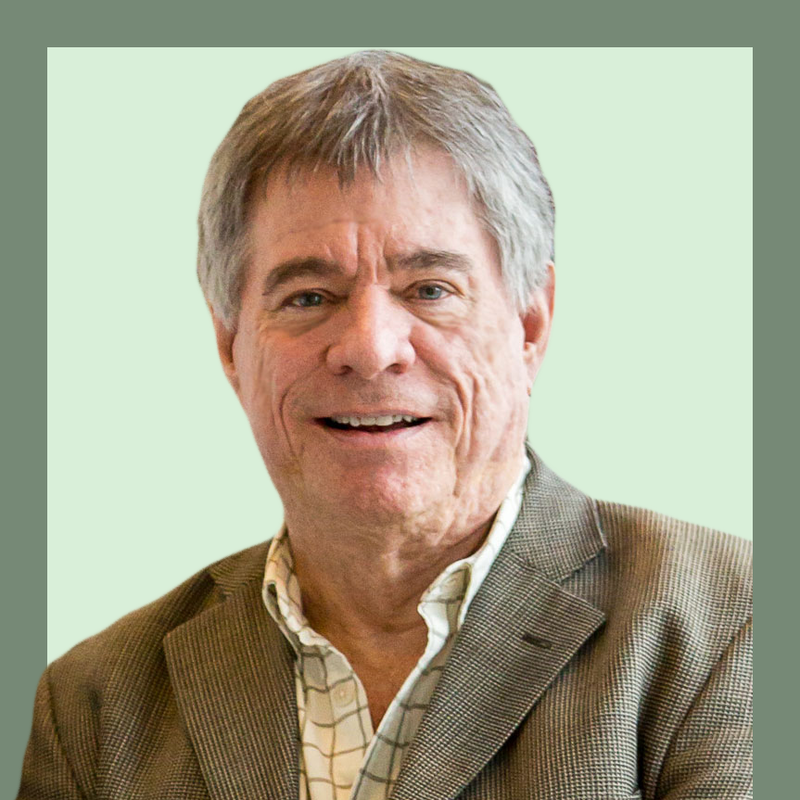 Don McDonald was the first Financial Editor of the Business Radio Network in 1988. He also hosted the money call-in show "The Ways & Mean Committee." A few years later, the name was changed to "The Don McDonald Show" airing on over 90 stations nationwide. Don also created "The Don McDonald Moneyletter" with thousands of paid subscribers. Today, Don co-hosts the radio show and podcast "Talking Real Money," publishes the magazine "real investing journal" and is one of the founders of the fiduciary, fee-only, registered investment advisory firm, Vestory.